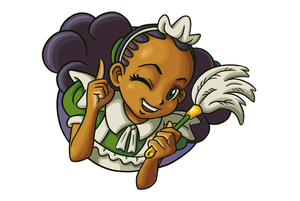 An image from Nickelodeon's Australian website in 2001 of Gruff. Gruff's Groove Box was a music series that aired on Nickelodeon in Southeast Asia, South Korea, and some other territories (at least one site claims the show aired in Australia and was featured in their Kids' Choice Awards). 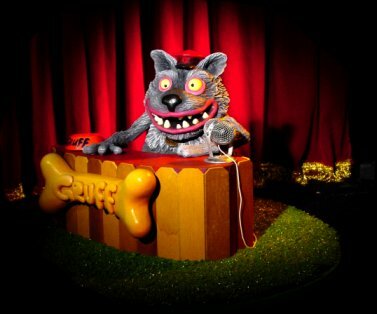 The series revolved around a claymation dog named Gruff and his in-house band called Kitty Litter. They took requests on music videos to play, read fan mail, and interviewed celebrities. No footage of the show has turned up online, despite being popular enough in Asian territories to last three seasons. A newspaper talking about the premiere of the show. Gruff's Show Time page on Nickelodeon's Australian website.